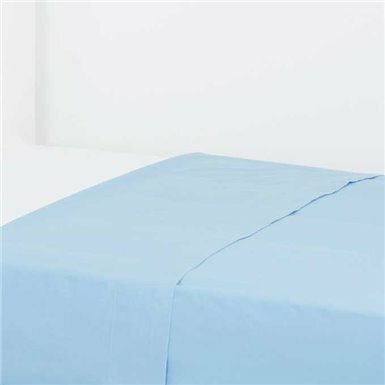 Top sheet yarn dyed 100% cotton for lasting comfort and resistance to washing. 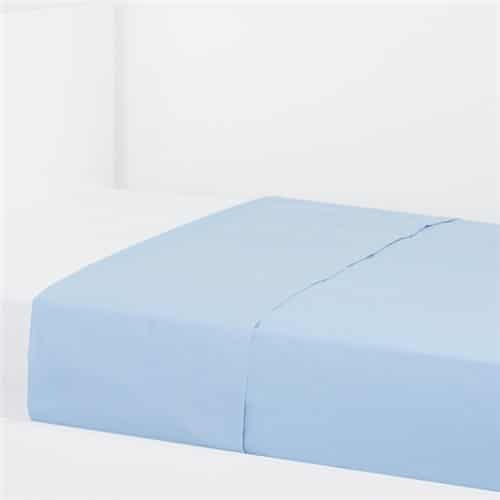 Decorate your bed has never been so simple and practical. Combined with our BASICS collection of duvet covers, sheets, cushion covers and pillow covers.